There can be nothing more relaxing and tempting, than a cup of steaming hot coffee on a cold winter evening. Most people can hardly imagine their day without a coffee. Being rich in antioxidants this drink has a number of health benefits and can increase the level of energy. Besides being one of the favorite beverages of the young and old, coffee is gaining increasing popularity with the launch of stylish hangouts like Café Coffee Day and Barista. Coffee can be drunk hot and cold, making it a delicious drink for any time of the day. India is among the major coffee producers of the world, taking the 5th position in the world, with Karnataka being the major coffee producing state, accounting for 70% share of the total coffee production of the country. Coffee is one of the most popular drinks in the world and it is probably one of the highest consumed drinks in the world as well. There are many variants available in coffee and that usually depends on the type of roast. 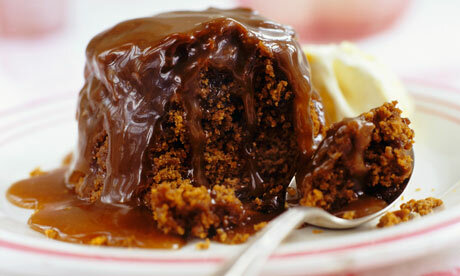 Coffee can be used as a hot beverage, a cold beverage and an ingredient in many desserts as well. There had always been a debate about the pros and cons of coffee and if you are not aware of the Benefits of coffee then here is a list of Advantages as well as Disadvantages of Coffee. Performance Booster – Coffee is a natural performance booster as it increases the adrenaline level in the blood which basically helps you in boosting your physical performance. In addition to this, coffee can also help you in concentrating better. Natural Fat Burner – Most of the fat burners have Caffeine along with Magnesium and Potassium. All these elements help in fat reduction by regulating the levels of blood sugar. Reduces Risk of Cancer, Diabetes, and Stroke – Coffee also contains many anti-oxidants because of which the risk of cancer reduces significantly. In addition to this, the coffee also reduces the risk of stroke. Mood Up-lifter – If you are feeling low then a cup of coffee can certainly elevate your mood in nick of time. Can Lead to Hypertension – Coffee is not recommended for people who suffer from hypertension as it can increase the blood pressure which can lead to a heart attack as well. Can Cause Insomnia – Since coffee increases the adrenaline level, the coffee may also cause insomnia and restlessness in people. Addictive – Lastly, Coffee contains caffeine which is certainly quite addictive in nature and you can become habitual of drinking coffee. These were some of the pros and cons of drinking coffee but the pros of drinking coffee certainly outnumber the cons of drinking coffee. Popularly called CCD, this is the largest retail chain of coffee India. It wasfounded by V.G. Siddhartha and the Headquarters are in Bengaluru. The coffee shop lives up to its tagline, ‘A lot can happen over coffee’ being the most favourite hangout place of youngsters. Other than a wide variety of coffee this place serves frappuccino, sandwiches, mocktails, shakes etc. It keeps on introducing new drinks from time to time. 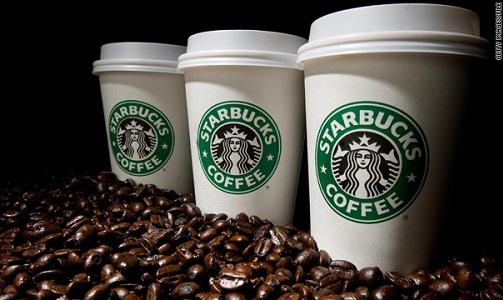 One of the most talked about coffee shop in India, Starbucks is world famous. They serve more than 100 varieties of regular and decaf coffee and shakes, one has a huge range of options to choose from. The quality of the coffee, both hot and cold and also the frappes served here are unbeatable. One of the largest coffee restaurant chains in India, they have been providing a large variety of tea and coffee with international flavours. 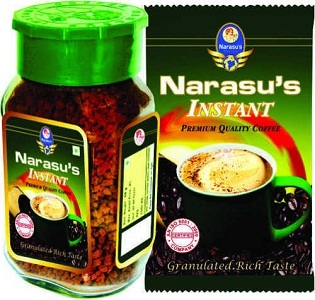 They are one of the largest manufacturer and seller of instant coffee. However, their soluble coffee tasted much better than most other instant coffees. Founded in the year 1963, this is probably one of the oldest coffee shops of India. It is run by worker cooperative societies and has 400 outlets. This particular coffee shop is popular among students and office goers because of the rich aromatic coffee served here and that too at extremely affordable rates. Although one doesn’t get a large number of options here like the other coffee stores but the prices are unbelievably low. They sell powdered coffee in 100gm and 200gm pouches. 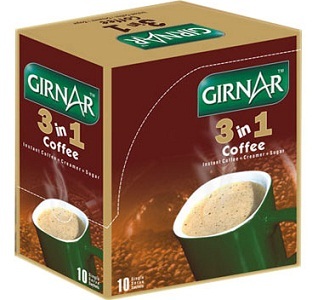 Girnar is mostly known as the online tea seller. However they have a wide variety of coffee as well. 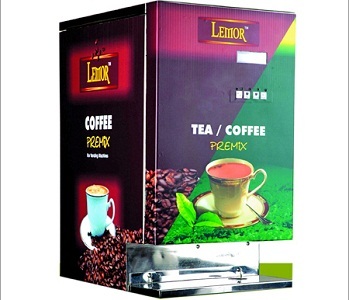 One of their popular products is the premix coffee, where you have to just add warm water to enjoy yourcuppa. 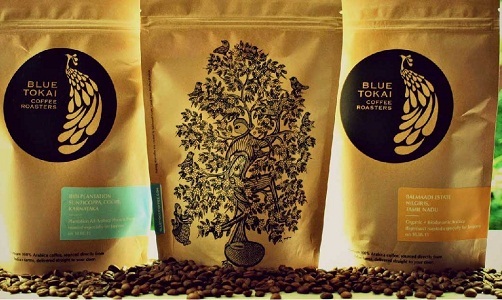 Located in New Delhi, Blue Tokai Coffee is one of those rare coffee shops who roast their own coffee beans. They collect the beans from the best farms all over Indian and roast them twice a week. One can enjoy a steaming cup of coffee in the shop itself or even purchase coffee beans that are available in 250g and 100g pouches. Their coffee is available online. 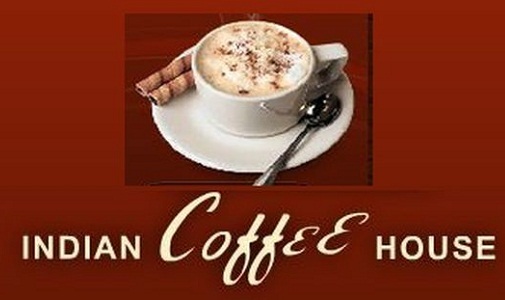 They serve a variety of coffee with or without milk, hot or cold , all at a very reasonable price. Their coffee Tonic and Nitro coffee, which id nitrogen infused cold black coffee, are quite popular. If anyone cannot decide which type of coffee to order they have the option of tasting tray priced at Rs300 and it contains three of their most popular drinks. 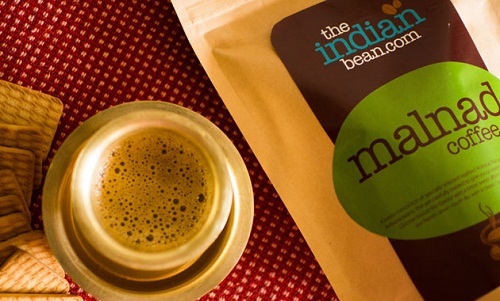 The Indian Bean is one of the greatest online sellers of coffee. They collect coffee beans from the coffee estates located in Nepal countryside and even some remote places like Kodagu and Kodi and after processing the beans, the coffee is sold via internet directly to the consumers. This eliminates the excess cost and the hassle of middlemen. Another specialty of this online coffee store is that they sell single estate coffee which is collected only from one farm and not mixed with the product of any other farm. 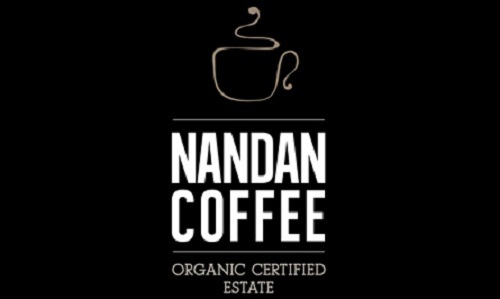 Next on the list of best coffee brands in India is Nandan Coffee, which is manufactured by a Mumbai based company. The coffee from this brand is organic and of excellent quality, coming from the specially cultivated beans at Nandanvan Estate in Kodaikanal. Lemor is a brand which gives great convenience to coffee and tea lovers as these are available in the form of premix, making a steaming and delicious cup by just adding boiling water. 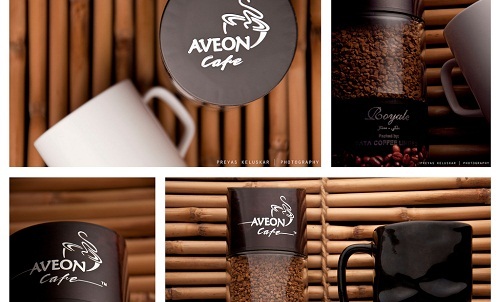 Aveon Café is the product of Aaksh Beverages Private Limited, which presents the finest coffee coming from exquisite quality plantation cultivated coffee beans. It comes in three flavors- Premium, Traditional and Royale. 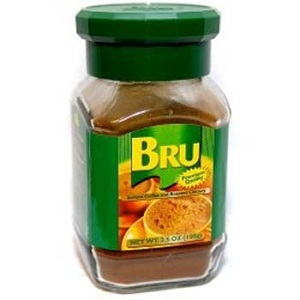 Another popular coffee which is a hot favorite among coffee lovers in India is BRU, a brand of Hindustan Unilever Limited. 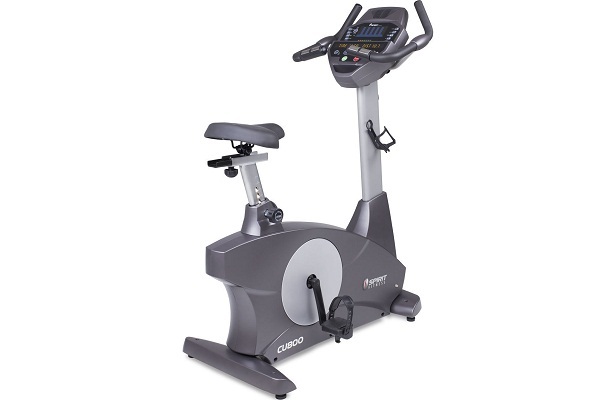 This is another bestselling brand, which holds 49.6% of the market share. The brand was launched in the country in 1969 and has now become the second best selling, right after Nescafe. The next name to feature on the list of best coffee brands in India is Tata Coffee, which is amongst the largest coffee manufacturing companies in the world. Tata Coffee owns nearly 19 coffee estates in the Southern port of the country, where it produces top quality coffee beans. The company looks after curing of theses beans and producing one of the best quality coffees in the country. 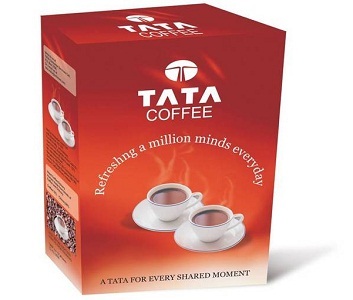 The marketing and sales of coffee are also handled by Tata Coffee. The most popular coffee brand in India is Nescafe, which belongs to Nestle India Limited. It is one of the oldest coffee brands in the country, which not only has a large number of manufacturing units, but also has set up numerous coffee machines at public places all over the country. 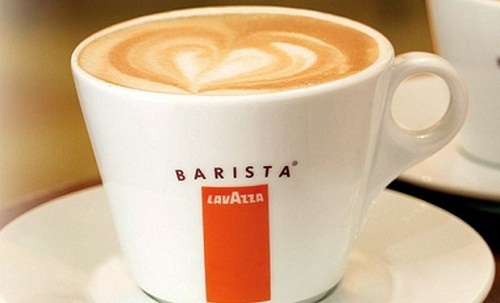 This is a bestselling brand, which takes the credit of selling a record number of 700 million cups of coffee every day. 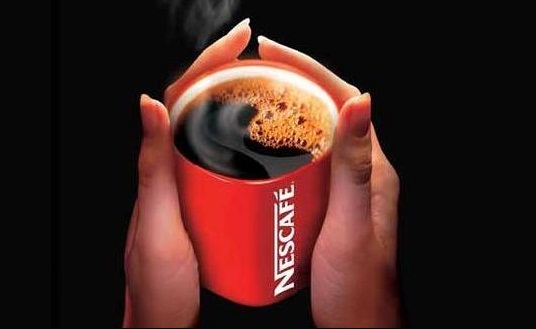 Nescafe has a stronghold over the Indian market, taking up nearly 55% share of it. All these coffee brands have their own set of ardent, coffee lovers must have visited at least one of these places and if not it would be advisable to visit them at least once. 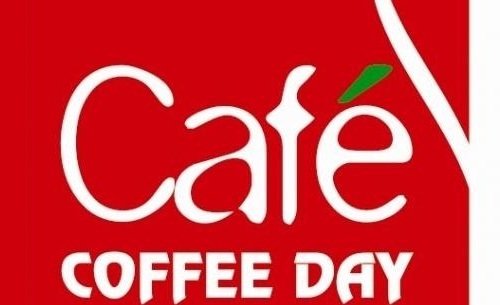 Additionally, coffee shops like Barista and Café Coffee Day have become status symbols for the youngsters of the country.